‘Sweetheart’s Holiday’ takes us back to the heady days of the 1930’s where two hapless, would-be lovers have their first date at the beach. Despite bumbling through some painfully awkward moments, the date goes swimmingly well and ends on a high note. 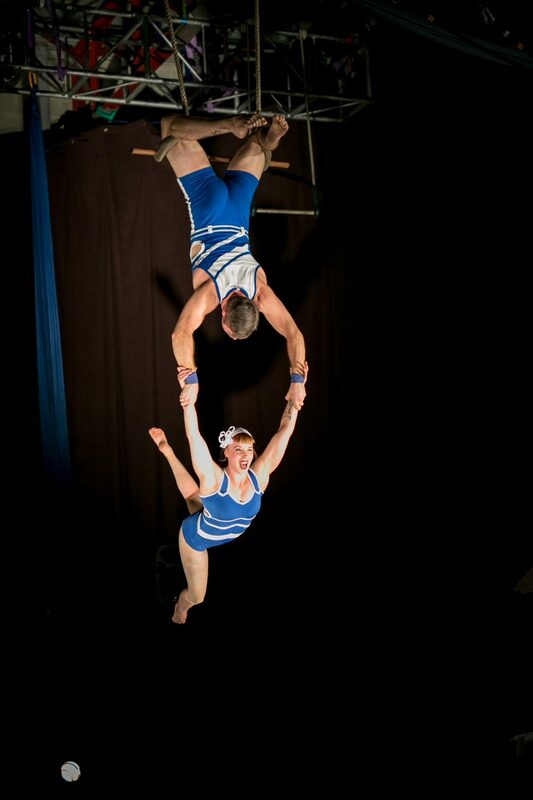 Bailey and Andrew have a passion for creating theatrical circus together. They have performed at a variety of events including Sydney Fringe Festival, cabarets, corporate events, community circus shows. They are currently developing a new work together.